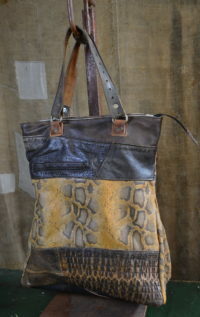 Multicolor, unique shoulder bag obtained from 1980’s biker’s jacket. 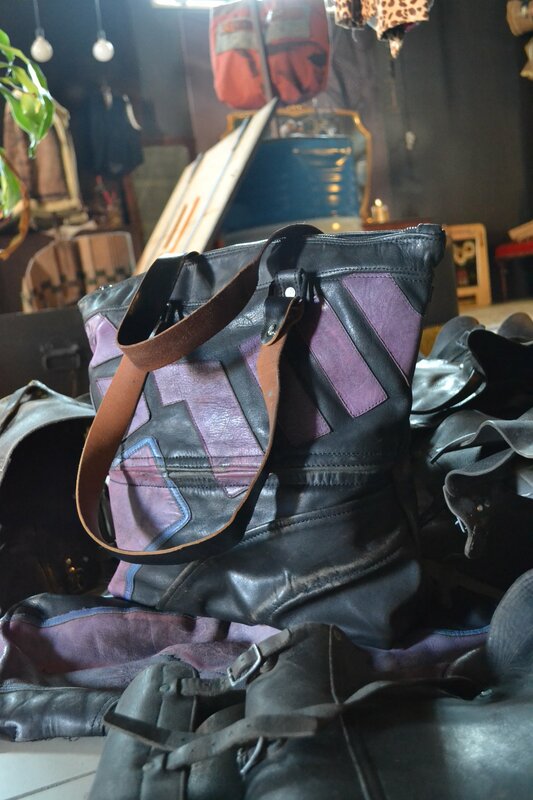 Distressed heavy duty leather with bright purple shades. 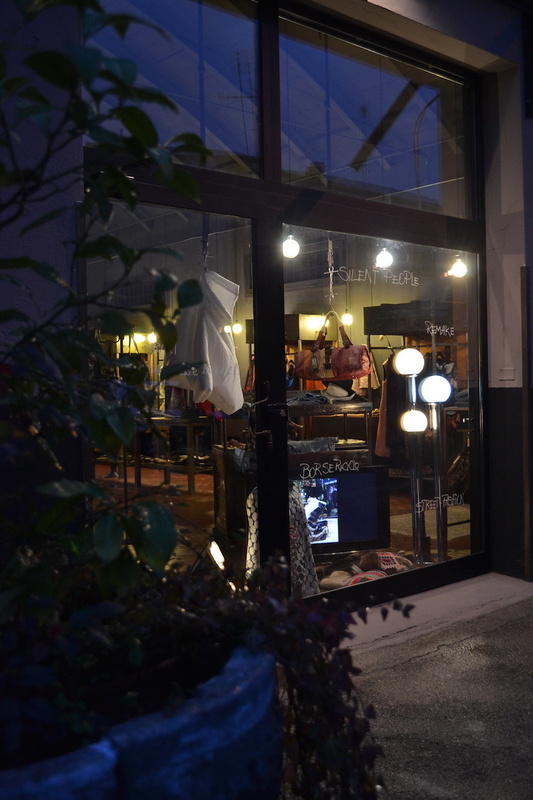 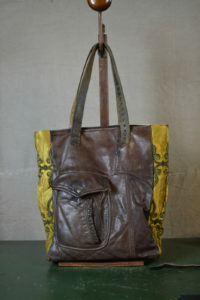 Vintage use and reuse is a creative way to put back into market new styles from discharged garments. 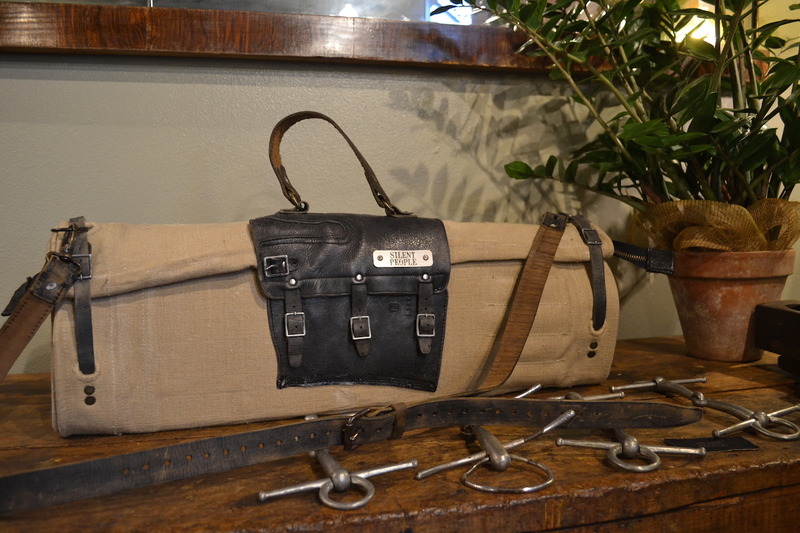 Silent People studies and assembles innovative styles from military and vintage research. 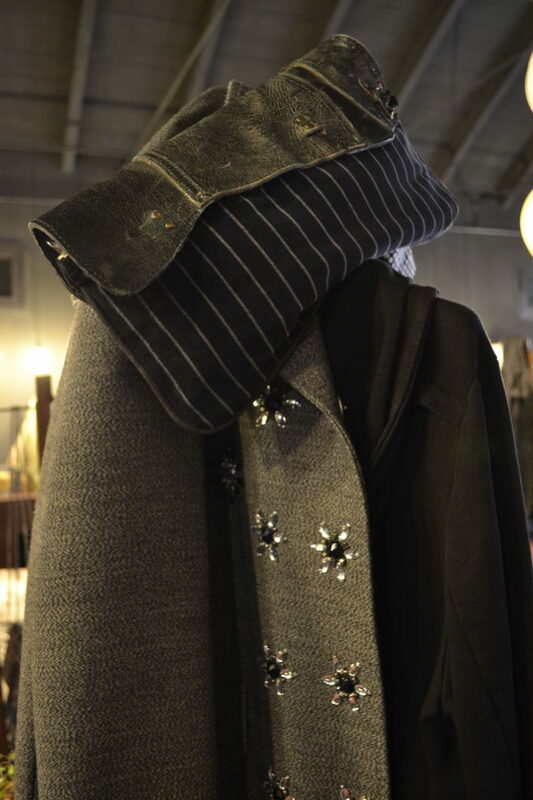 Each piece is sui generis showing particular details uncommon in average styles. Luxory handbags you can find in our online shop. Inquireis are accepted.